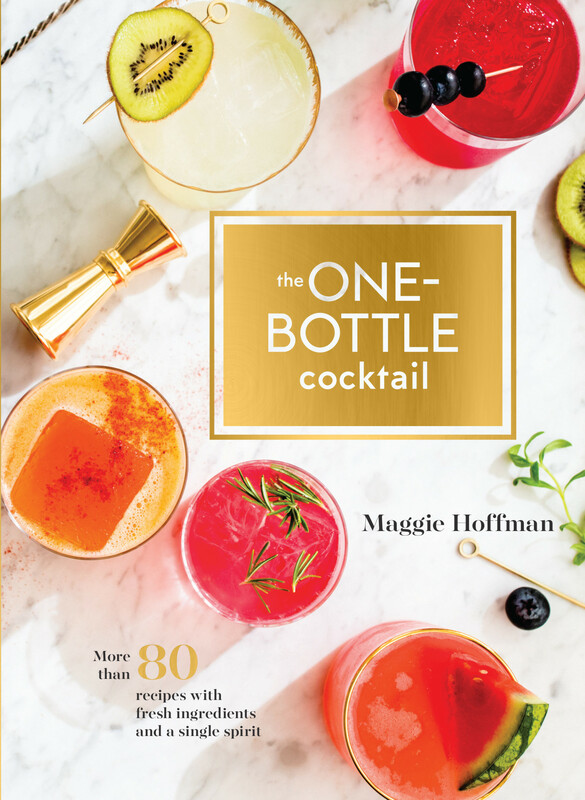 This week, Damon and Sother are joined by Maggie Hoffman, author of the new book The One-Bottle Cocktail: More than 80 Recipes with Fresh Ingredients and a Single Spirit, which will be published by Ten Speed Press in March 2018. Hoffman writes about cocktails, spirits, food, beer, and wine. 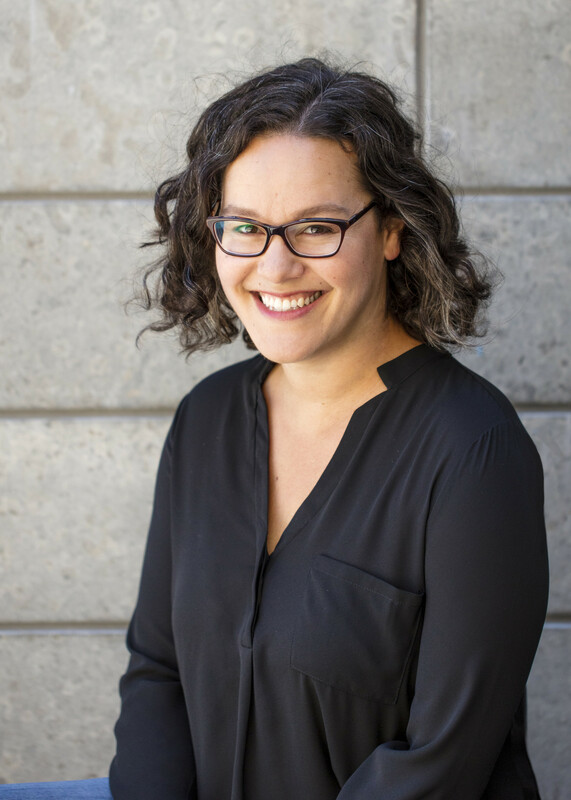 She founded the drinks section of Serious Eats in 2011, and served as the managing editor for the James Beard award-winning site.